Hey you! Do you like having things on your walls? 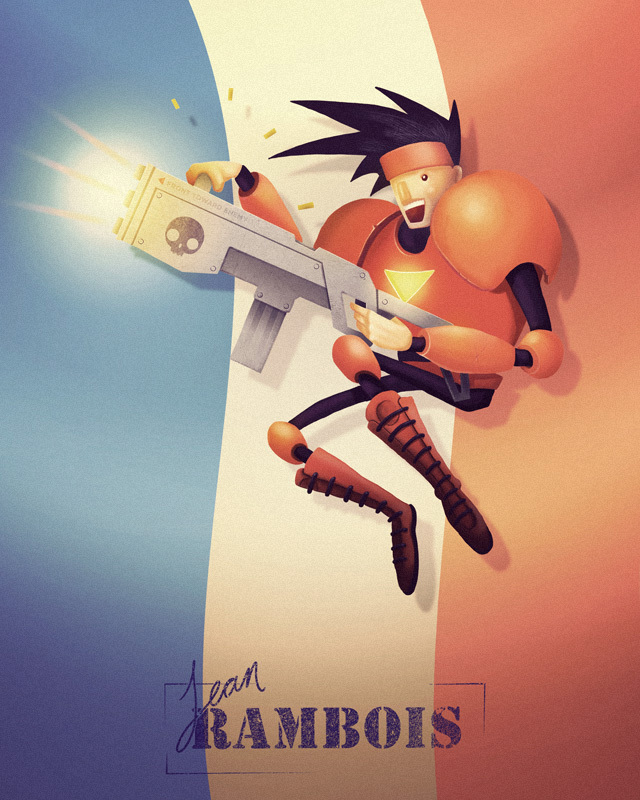 Then go and buy this Super Time Force print that I made by drawing into my computer. It's available here and is guaranteed to make your house a happenin' party spot. You can also buy individual prints of each character if that's your jam. Then go ahead and buy Super Time Force. It's the best.